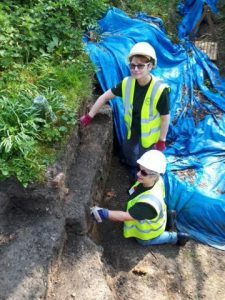 Bexley Archaeological Group was first set up in 1979 by a small group of dedicated students and has grown to the group we are today. It is still run by a dedicated team that has Archaeology, History, and the wider community at its heart. We are an all-inclusive group that welcomes people from all ages and abilities. We offer you the chance to take part in excavations, geophysics, finds processing and other activities mostly during weekends. 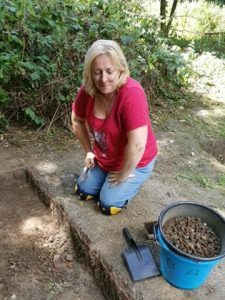 We have our own dig site in Bexley which is open to members at weekends, weather permitting. If you are keen to learn more why not book for our Training Dig.